Immortalize your love and get married in Trillevallen! In Trillevallen we have extensive experience of weddings and can offer you a fantastic and historic place to make your wedding as wonderful as it can be. 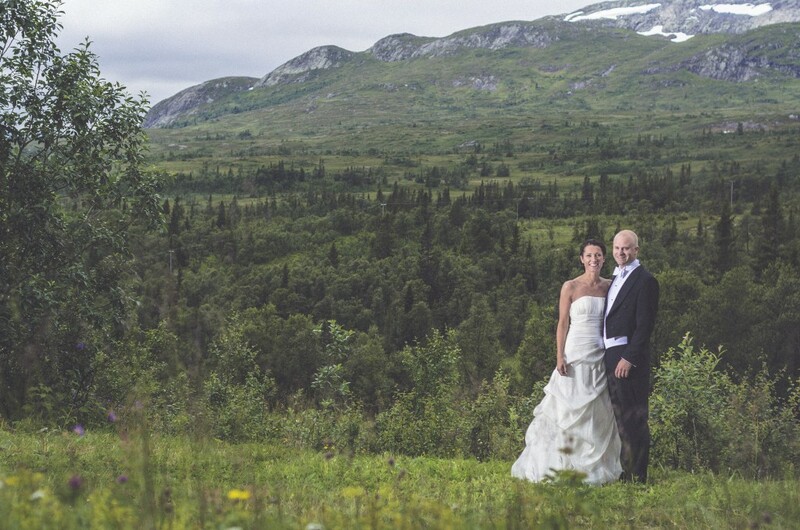 Genuine and classic alpine environment, magnificent scenery and unexpected elements make Trillevallen the perfect place for a mountain wedding, summer or winter. For larger and more exclusive arrangements, it is possible to rent the entire facility. Nearby churches / chapels are in Vallbo, Undersåker and Åre. 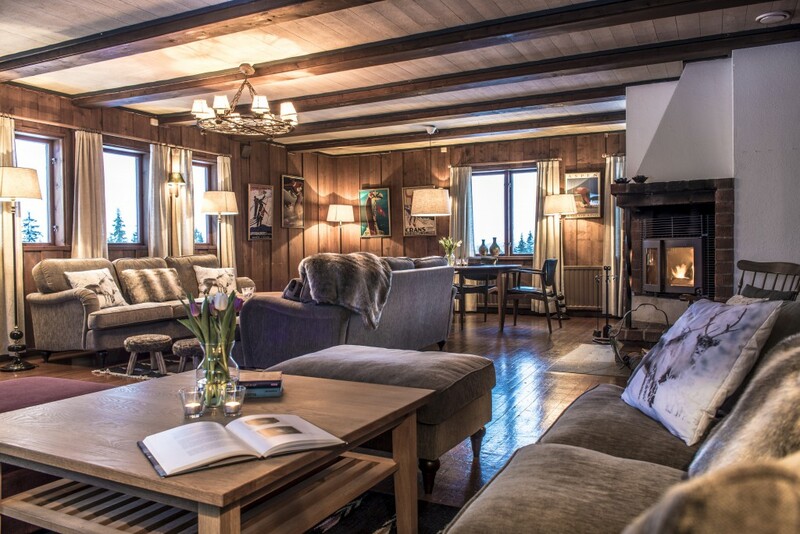 Trillvallen’s Högfjälls Hotel is one of the few hotels in the mountains that have the right to call itself a classic. As early as 1938 it received its first winter visitors. Here you will find many fine mountain traditions and the one we cherish the most is our hospitality. Trillevallen’s Högfjälls Hotel has 40 bedrooms with a total of 126 beds. 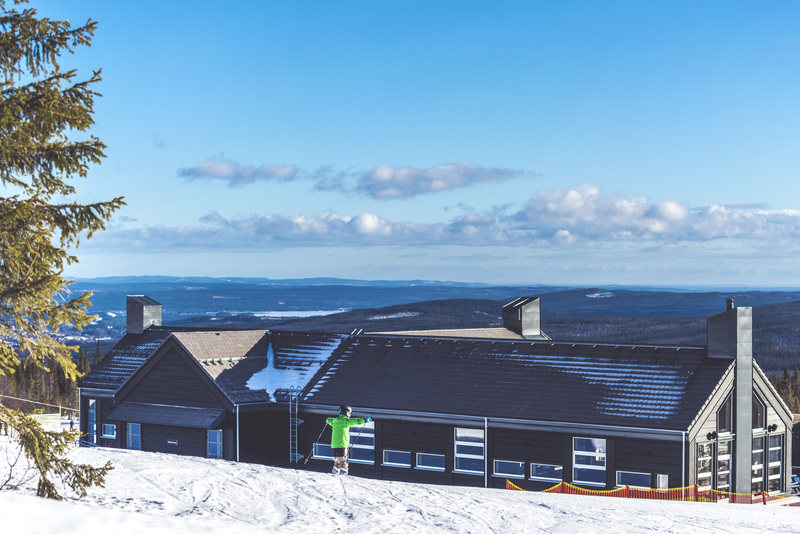 The hotel has its own restaurant, which serves food with great flavours from Jämtland, and a relaxing friendly bar. More cosy socializing awaits in the Vargrummet where the fire crackles a warm welcome. Children have of course their very own playroom next to the restaurant. Trillevallen’s Fjällgård is just under 1km from Trillevallen’s historic Högfjälls Hotel and is the perfect accommodation facility for sports clubs, school classes, confirmation camps or other large groups who want to be accommodated comfortably. You cook your food together in the big restaurant kitchens and then let it be enjoyed in the spacious dining room. 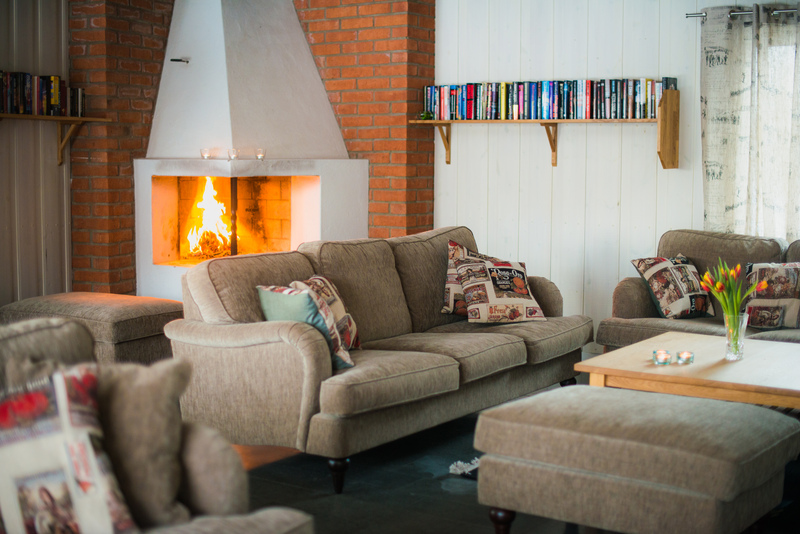 The large common room with TV, fireplace and comfortable sofas are the perfect place to end an active day in Trillevallen. There is also a sauna, relaxation area and meeting hall. There is the possibility to book meals, bed linen and final cleaning for a more relaxed stay. Lägenheterna ligger ett snöbollskast från 4-stolsliften och backrestaurangen. Med 4-, 6- och 8-bäddslägenheter finns det plats för alla. 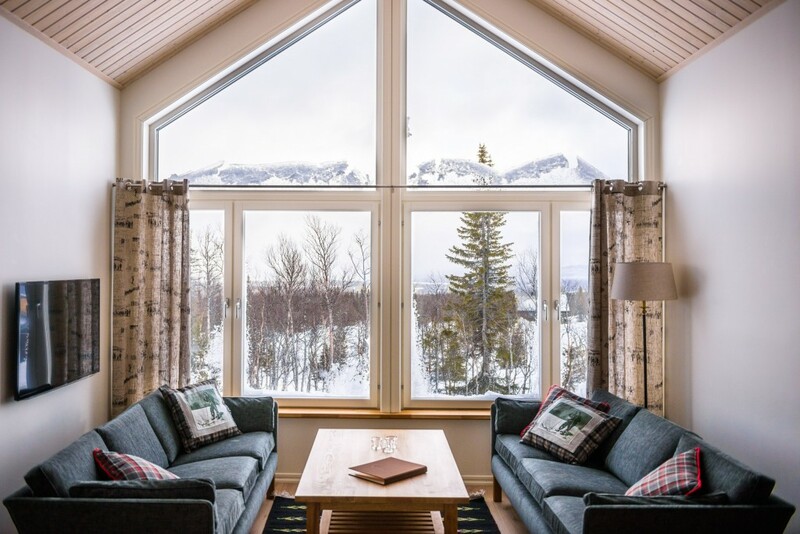 Dessa är välutrustade och håller hög standard med bastu, dusch/wc, torkskåp, kyl/frys, tv, micro och balkong med härlig utsikt över fjällmassiven. Det finns även ett skidförråd till varje lägenhet samt en parkering med motorvärmaruttag. The restaurant is located right on the slopes with a cozy lounge area, crackling fireplace and sun deck with mile wide views of the mountain range in the south. It serves lunch, pizza and an après-ski feeling is never far away, some days with live entertainment. In the same building there is also a warming cabin and ski passes are sold here. The Ripan restaurant can be rented for large evening events such as weddings and celebrations with capacity for 120-150 seated. Ripan is modern with a good sound system and free WiFi.